If you are missing a key on your MacBook, we will provide you with the information to properly select, order, and install so your Macbook will look new again. 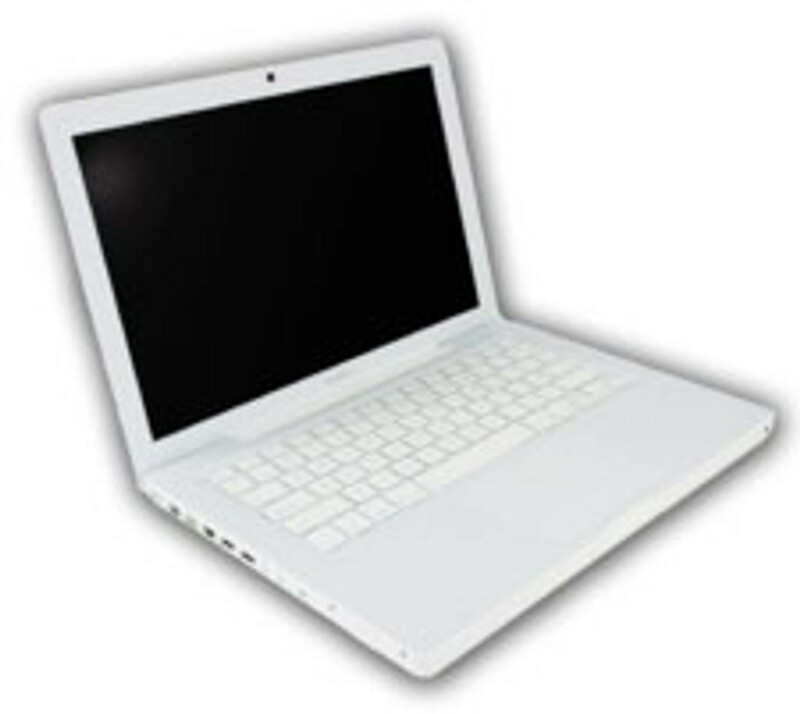 Apple produced the Macbook from 2006 - 2010, and comes in white, black, and the latest generation in aluminum unibody with the black keyboard, although the keyboards were all very well made, with regular use often the Macbook keys will rub off due to sweat, grease, or excessive use, but no need to fear, replacing a key on your macbook is very simple, we will show you in a simple step by step installation guide on how to replace a Macbook Key. 2015 12" MacBook keyboard key replacement Are in stock now! Get it before its gone! !